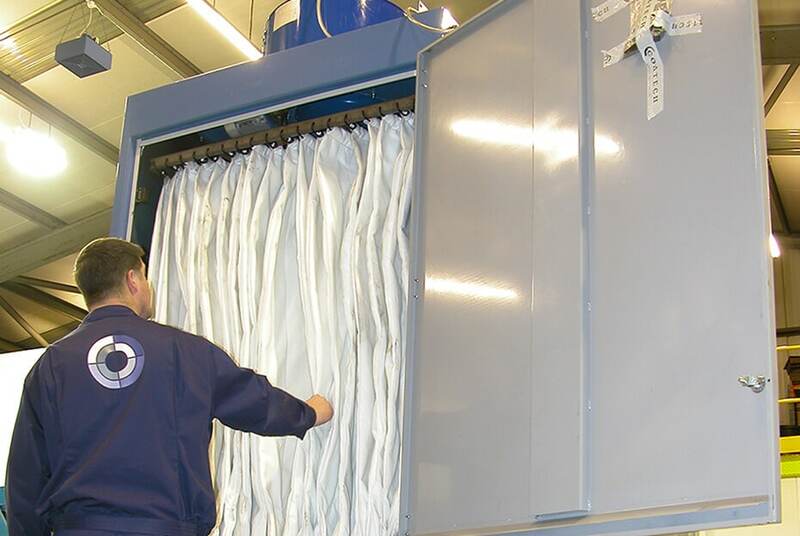 Airblast Eurospray's Air Pulse cartridge filters comprise cylindrical felted fabric filter elements with internal, zinc-coated, wire support frames. Airblast cartridge filters can help to achieve efficiencies of up to 99.99%. Cleaning of the cartridge filter elements is achieved by pulsing compressed air through jet tubes mounted on the clean side of the filter element. 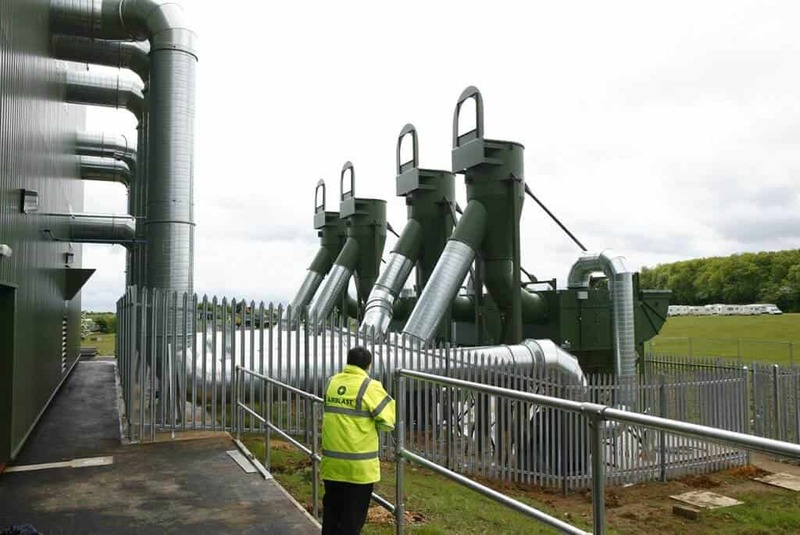 The jet tubes are mounted above zinc coated venturis which increase the air volume injected into the filter element. The momentary reversal of air flow caused by the ‘Air Pulse’ creates an expansion of the filter element sufficient to break and dislodge the matrix of contaminant which has developed on the outer surface of the filter element. Airblast utilise our Maxiweb Cartridge for dust removal, to ensure superior performance, great durability, compact construction, and affordability. A compact electrical unit controls our low-maintenance reverse jet systems. This continuously displays the pressure differential across the cartridge allowing the condition of the filter elements to be monitored without interrupting operations. The unit is programmed to clean the cartridges automatically once a predetermined pressure differential has been exceeded. Unlike conventional systems, this helps to prolong the life of the cartridges by eliminating unnecessary pulse cleans. The main benefit of this system compared to conventional systems is that it relies on continuous feedback from a pressure gauge. A conventional, pneumatically controlled fixed timer system not only increases compressed air requirements, but also has a detrimental effect on the cartridges. This is because it unnecessarily exposes the filter element to the forceful pulses of air. Our units can also be fitted with audio or visual alarm systems to warn the user if it is operating outside of its design parameters. 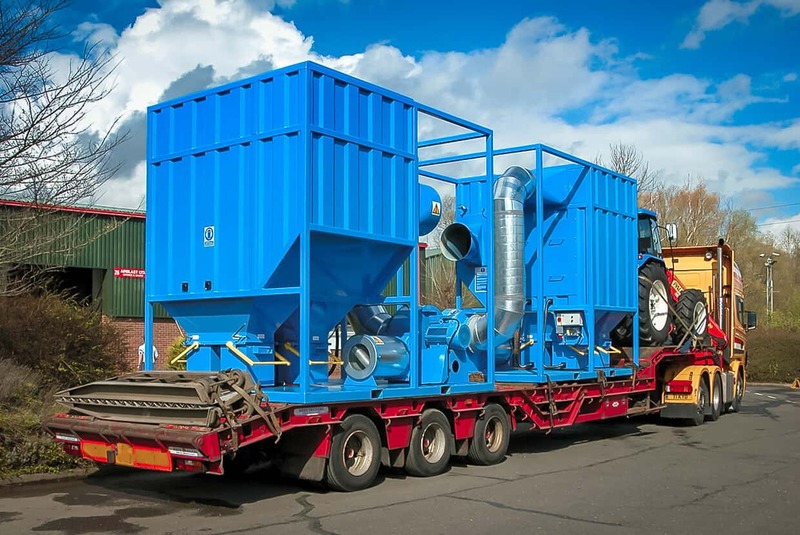 When investing in dust extraction to protect the operator, it is important also to consider the dust problems associated with emptying the bin into a skip. By equalising the pressure between the dirty side of the extractor and the collection bin, our system makes it possible to drop a plastic bag into the bin. By sealing the bag with a tie-wrap prior to its disposal, the operative is not exposed to the dust that he would if the bin was tipped directly into a skip. For more information on our cartridge filters, please get in touch with us via our Contact page or call our sales team on +44 (0)1778 560 650 and they will be happy to advise you. 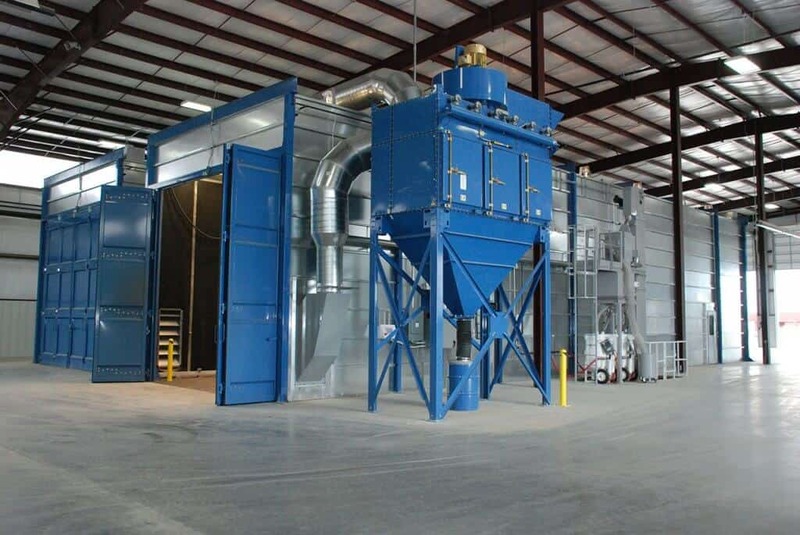 Alternatively, continue browsing the site to learn more about our shaker filters and portable dust extraction solutions. Filter Modules are based on a standard design which results in similar standards of ventilation to a cartridge collection system.